Payments processor SIA has signed a deal with Gemalto for the introduction of a national TSM infrastructure for NFC payments in Italy. 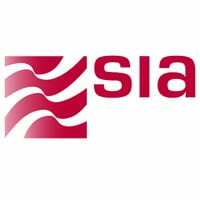 SIA’s service will make use of Gemalto’s Allynis Trusted Service Management for Service Providers platform and is currently being tested ahead of a full commercial launch in mid-2013. “SIA has already secured the support of primary Italian telecom operators and banks to provide NFC services through its central hub,” says Gemalto. This will be the first national TSM infrastructure in Europe, the company adds, and “can be utilized by all of the market’s key stakeholders”.